If there is one area that children cost you an arm and a leg, it’s in the kitchen. There will come a point when your fast-growing toddler can’t seem to get enough and can eat endlessly throughout the day, always begging for another snack. Not only is this hard on the pocketbook, it’s taxing to be constantly feeding and cleaning up after your child. It is certainly true that growing children need food more often, and its even recommended to have built-in snack times for toddlers and young children in your daily schedule, but sometimes it gets out of hand. Your bottomless pit of a child is seemingly the one controlling the opening and closing of pantry doors. To get your life back into control, there are some things you really need to do. Create a schedule or at least a rhythm to your day with your child. Establish a snack time for two hours after breakfast, or two hours before lunch, and commit to not giving in to snacking only 30-45 minutes after they ate a meal. 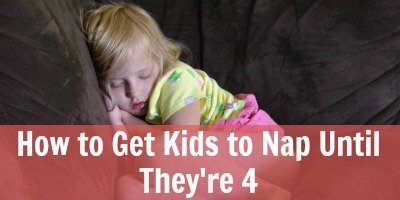 Tell them they can have a snack at 10 o’clock or after their older sibling gets home from school, or before nap time. 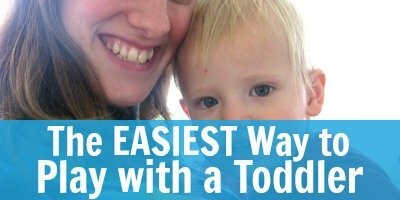 The added benefit is that it helps your child develop a sense of time and patience. 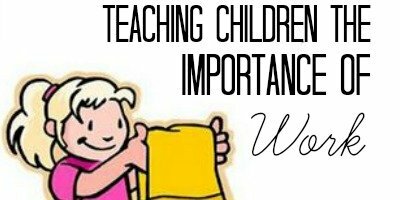 The added benefit is that it helps your child develop a sense of time and patience. Committing to an eating schedule will not only help you say no to your child and set limits, but it will encourage your child to actually eat more at meal times. This is great because we often spend a lot of time preparing good, healthy meals, only to be faced with a child with a weak appetite because of all the snacking they did that day. Don’t give your child a snack after dinner, especially if they didn’t eat any or much of their food. You’re setting up poor expectations for meal times if you do. If they are hungry after dinner, offer them second helpings (or first helpings) of the meal you had. There are many great on-the-go snack options for toddlers these days like Sprout® USDA Certified Organic baby and toddler food. It’s non-GMO, free of acid preservatives and additives, fillers and flavors. Its packaging is even BPA free. It’s a delicious snack option to give your kids on-the-go (one of my daughters liked the Apple Oatmeal Cinnamon one a lot), or when you will be away from home and want healthy food in an easy to use container. 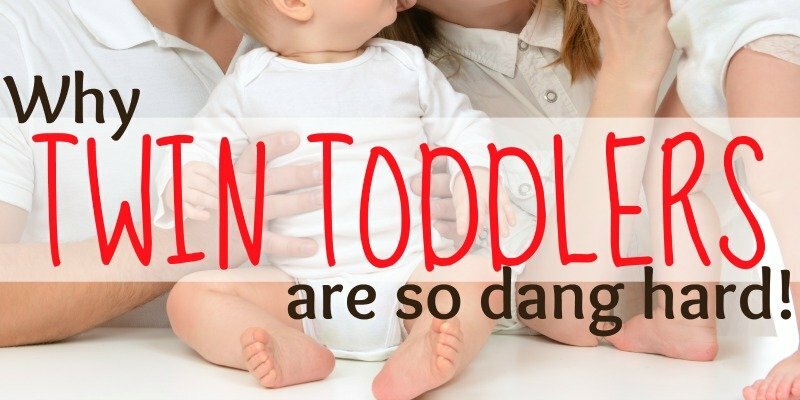 But, you shouldn’t always have snacks on you in your diaper bag or purse. While food is wonderful to tide a child over when out and about if you always have food, your child can come to expect that anywhere is snack time. This could set yourself up for some big tantrums if one day you’re out of that purse-kept snack. Don’t offer them a sandwich, a drink of milk, a banana, yogurt, a muffin, and Sprout® Granola Rounds all at snack time. That’s a full on meal! Keep it to one or two small, and healthy items, plus a drink. If your child keeps whining about wanting something to eat, offer them a glass of water instead. Sometimes we (even as adults!) confuse hunger pains with thirst. 6) Block off the kitchen. Kids are sneaky. And sometimes they’ll just help themselves to a snack, even after you’ve said no. Put up a baby gate to keep your kids out of the kitchen, or put a lock on the pantry doors. Sometimes limiting their need to eat all the time is as simple as keeping them out of the food and eating areas. This may be hard for some of you, but kids often don’t just want food for sustaining their growing bodies: they want snacks because they are delicious and addicting! Sugar is an addictive substance, and sweets or sugar-laden treats and snacks tantalize their taste buds into wanting it, even when they don’t really need it. Case in point? Sugar cereal. Whenever we buy sugar cereal, our children are like broken records, wanting to eat that cereal all the time, and not just at breakfast. If you don’t buy the junk in the first place, your children won’t crave it. Or if they do, you can easily tell them no. Snacks may be important but being the one in control of the opening and closing of the pantry doors makes for far less taxing days. Your bottomless pits will have to learn when its time to fill up that pit and when it isn’t. 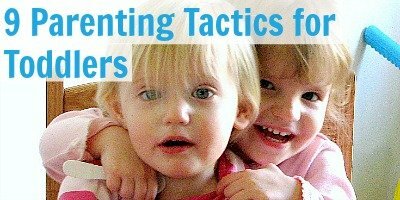 How have you learned to manage and end the endless snacking of your toddlers?